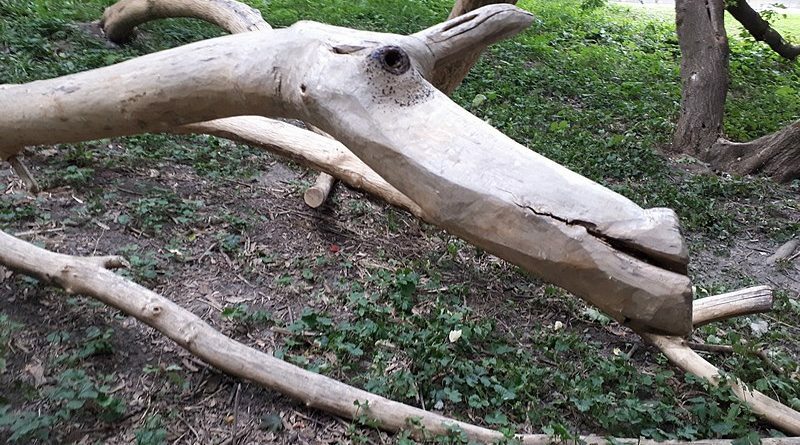 Have you seen this hobbled horse on your walks around Sandy Hill? Where? Let us know and we’ll salute you in the next edition of IMAGE.